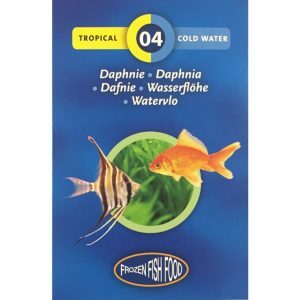 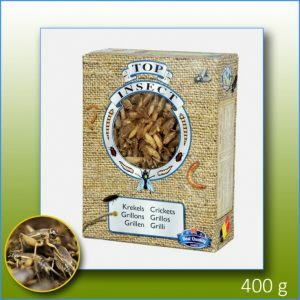 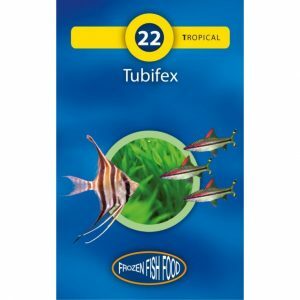 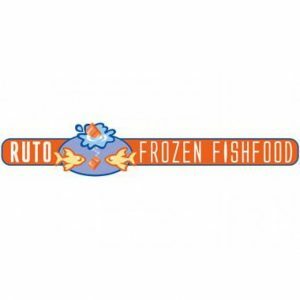 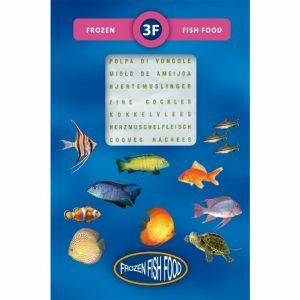 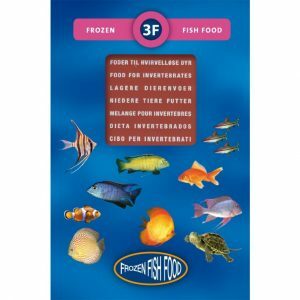 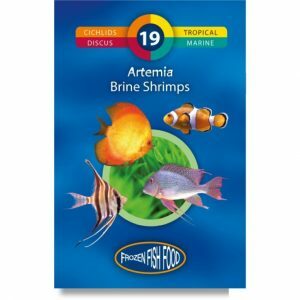 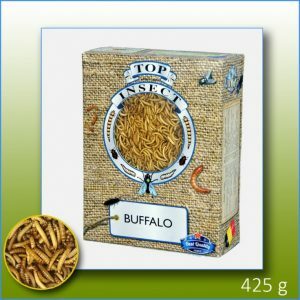 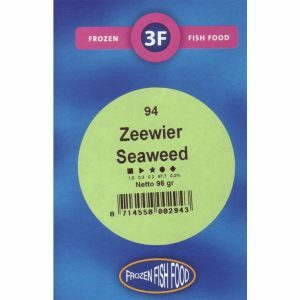 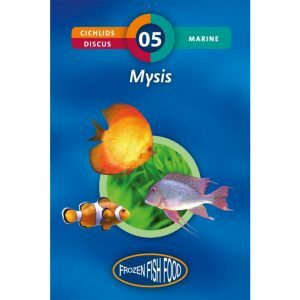 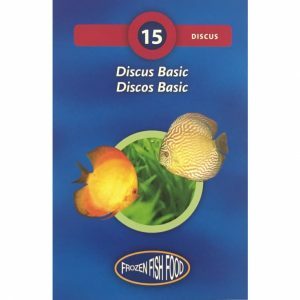 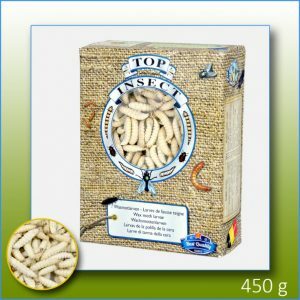 Natural food for many fresh water fish. 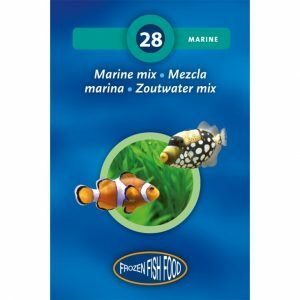 Manufactured in Netherlands. 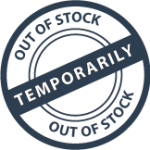 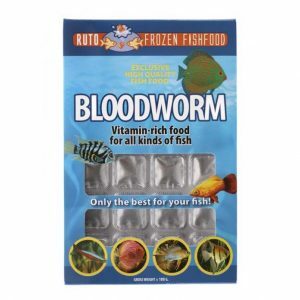 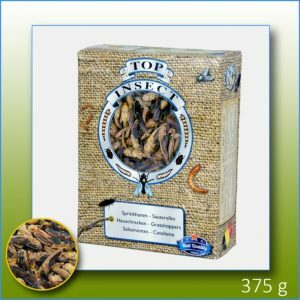 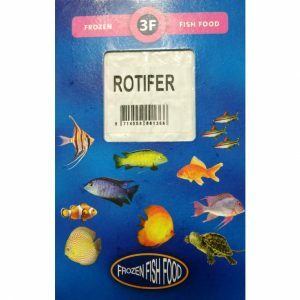 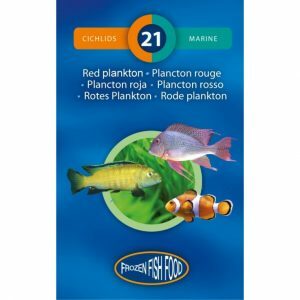 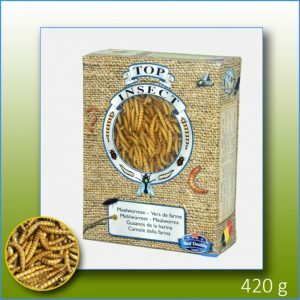 Rotifer Blister 95 g Fish food.